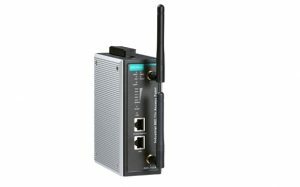 The AWK-1137C is an ideal client solution for industrial wireless obile applications. 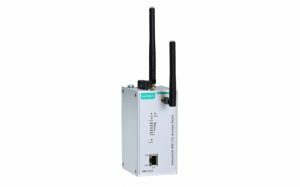 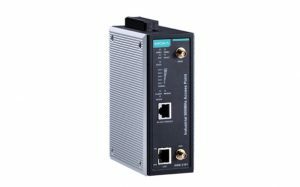 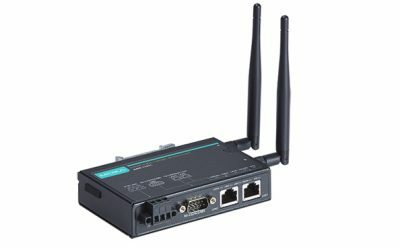 It enables WLAN connections for both Ethernet and serial devices, and is compliant with industrial standards and approvals covering operating temperature, power input voltage, surge, ESD, and vibration. 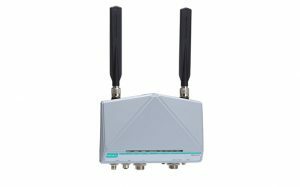 The AWK-1137C can operate on either the 2.4 or 5 GHz bands, and is backwards-compatible with existing 802.11a/b/g deployments to future-proof your wireless investments.